Guys what do you think? Will teh movie be epic? or fail?.. or epic fail? I dunno, I’m hopeful because Wolverine is my favorite comic book character, but I’m not getting my hopes up too high. 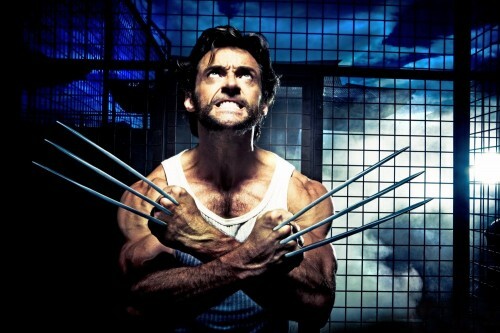 Looks like they changed how his claws come out of his hands. This looks more like the comic book style, but the movie version from X-X3 seemed more realistic for sturdy blades anchored to a skeletal structure.